Here she is! A princess with some bling! 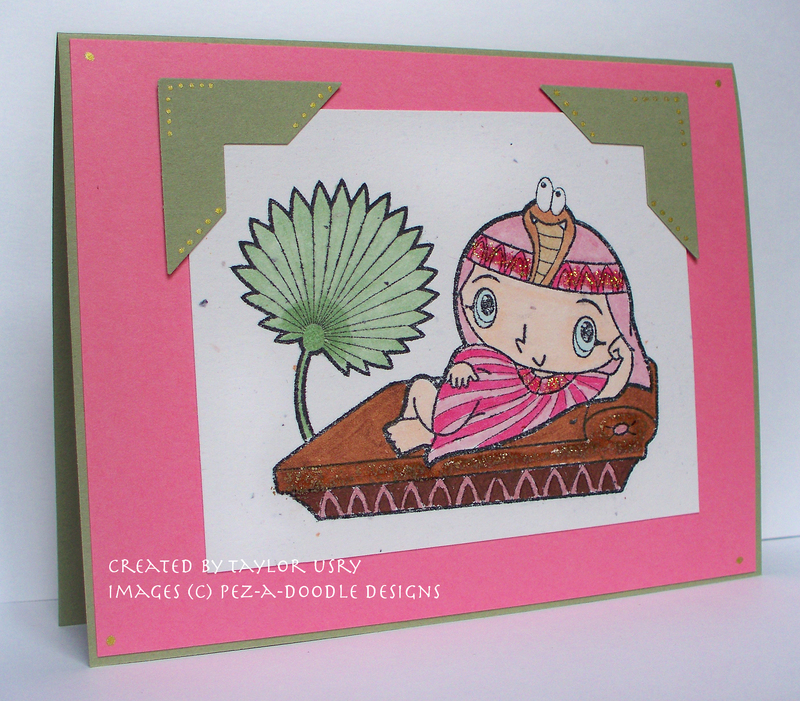 I love the Princess Cleo image that Pez-a-Doodle designs just unveiled! I left the card extremely simple, so it could really show of my main image – which is a really good sized image – for everyone that loves to color! Now, I have a hint for you for the very next new release. Are you ready? Good luck guessing! 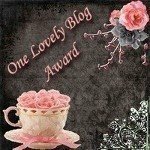 Be sureto stop by Gretchen’s blog next for another hint about the new stamp that is coming out! Cute card! I like how you focus on the image. Great coloring! ooh, how pink is Cleo!! Great card.. and great hint too!! Now this is hard, but my guess is going to be a sweet puppy dog. Can’t wait to see what it will be. Such a fresh looking image! Great coloring, color choice, and the card is amazing! oh boy; well I am going to say a little girl/boy image. LOL! That image is a cutie and you’re right it looks like a large image to color. How fun!! Beautiful job coloring the image and I love the pretty pink color!! My guess is a little boy and a little girl – the boy all dirty and raggy, and the girl all shiny and pretty. My guess would be a little boy and a little girl. Awww, I love her done in the pink, I almost did her in pink, but decided on another color. You did a great job hun!!!! I think a boy & girl too. She is totally cute! I just love this image! As for your hint I’m guessing a boy playing in the dirt and a girl picking flowers. I’m not sure if I’m too late or supposed to post a guess on EACH lady’s blog..but I totally agree it could be a boy and girl…the boy all dirty, and the girl holding flowers? ?